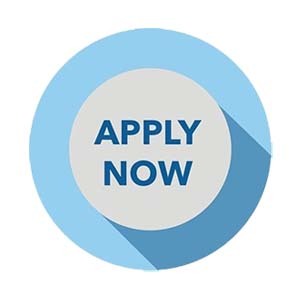 To apply, we ask that you come prepared with just a few documents, your vehicle’s title, your vehicle’s registration, your driver’s license, Your most recent pay stub or income, a piece of mail to verify your address. We offer car title loans if you drive to our South Carolina location. We do not make loans online or by mail. You must come to our offices in South Carolina to obtain a loan. Our Title loans have a interest rate of 300% a loan of 1000.00 with a 300% APR and a 12 month term and $15 lien recording fee , the payments are 11 payments in 271.98 and one payment of 271.89 and the total scheduled interest is $3263.67. The interest on the loan may vary depending upon the timing of the payments made. There is no prepayment penalty. This means that you can pay off your loan at any time without penalty, and you will only be charged interest during the time that you have an outstanding balance. However, we do charge a $15 Lien fee that is forwarded to the Department of Motor Vehicles to record a lien on your title. What is a Car Title Loan or Motorcycle Loan? 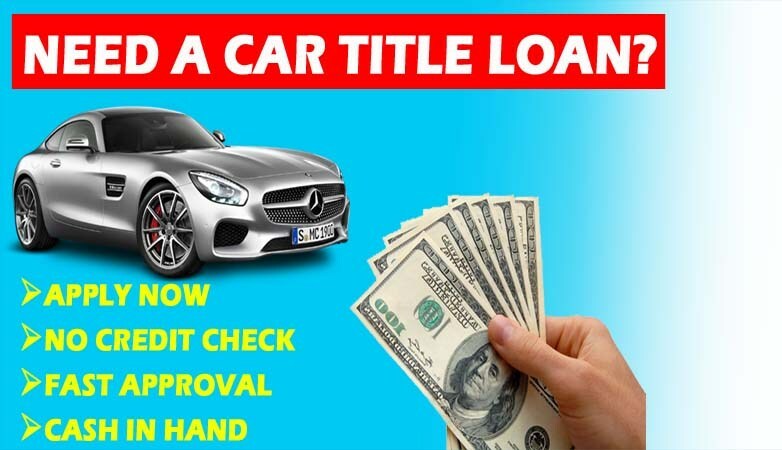 A car title loan, or simply title loan, motorcycle loan, motorcycle title loans, title loans, car title loans, box truck title loan, semi truck title loan, commercial vehicle title loan is a loan where the borrower provides their car title as collateral for a loan. These loans are typically short-term, the lender minimum check credit and that the only consideration for the loan is the value and condition of the vehicle. Most title loans can be acquired in 25 minutes or less on loan amounts as little as $650. 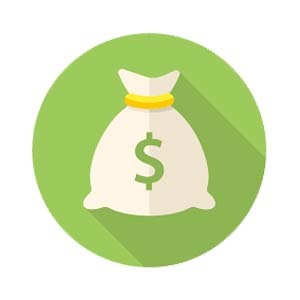 In addition to verifying the borrower’s collateral, many lenders verify that the borrower is employed or has some other source of regular income. 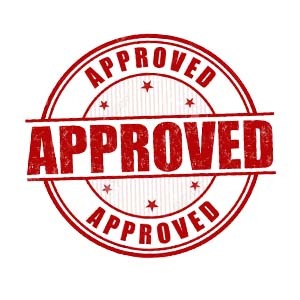 The loan is secured by the title to the vehicle. 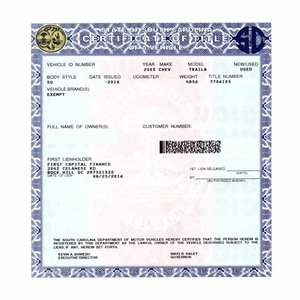 Provide a clear car title, motorcycle title, semi truck title or box truck title. Get Cash for your title.